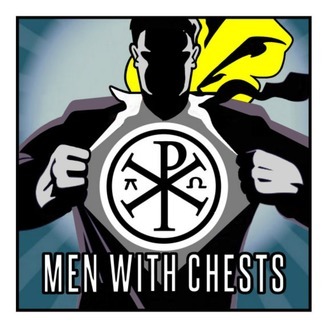 Men With Chests tackle important issues with a Catholic manliness that is unmatched on the interwebs. We will face boldly the daunting task of growing in Holiness, learning the Truth of our Faith, and promoting the Kingship of Christ. 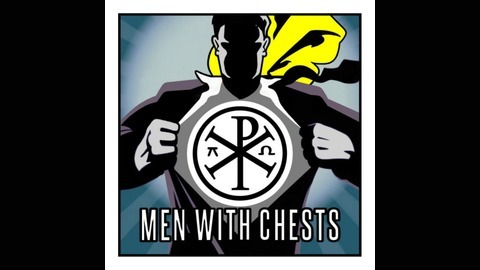 Subscribe to hear from some of your favorite Catholic guests and, of course, the Men With Chests.